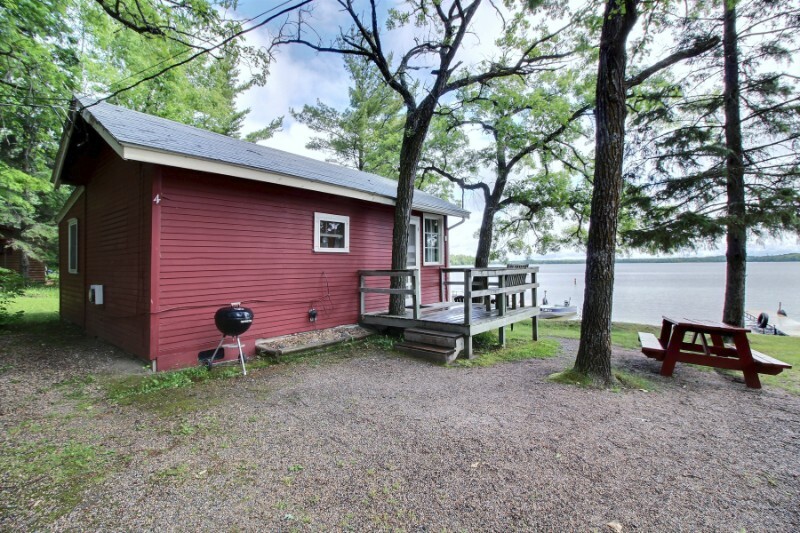 This is a two bedroom cabin with deck is situated approximately 15 feet from the shoreline. There is carpeting thoughout. Sunrises are beautiful from the picture window each morning while having breakfast, coffee, tea or a time of reflection. Bathroom is 3/4. Bedroom two has two twin beds. One boatslip comes with this cabin. Cabin is pet friendly with prior approval only. © 2019 Tamaracbay All rights reserved.